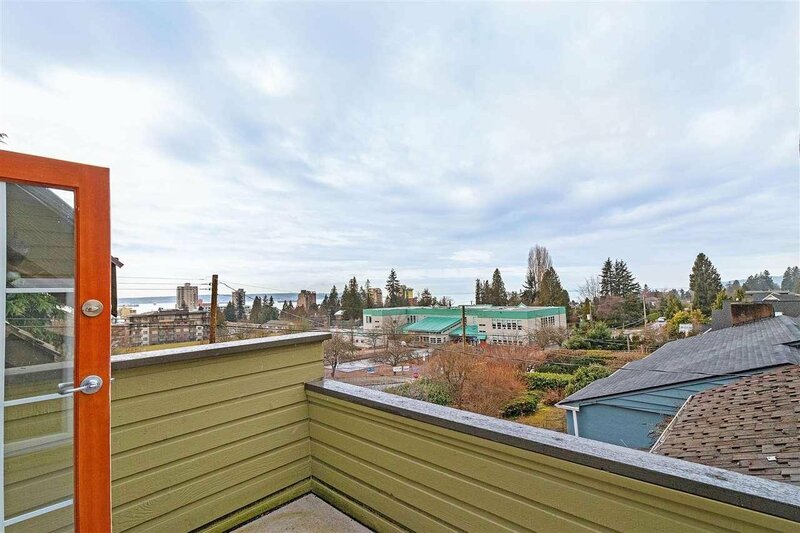 Views from Dundarave! 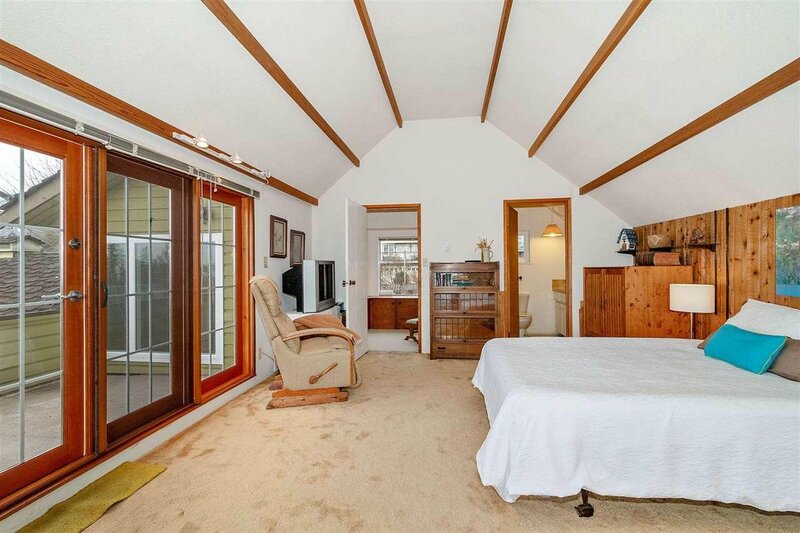 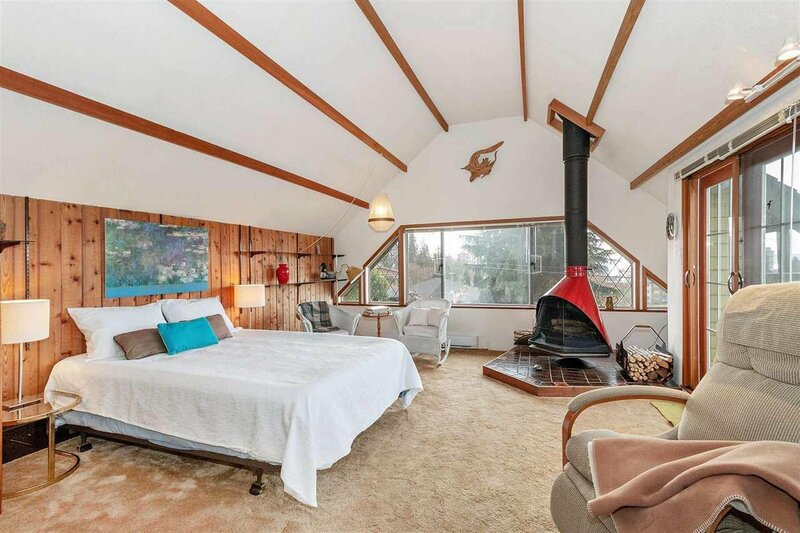 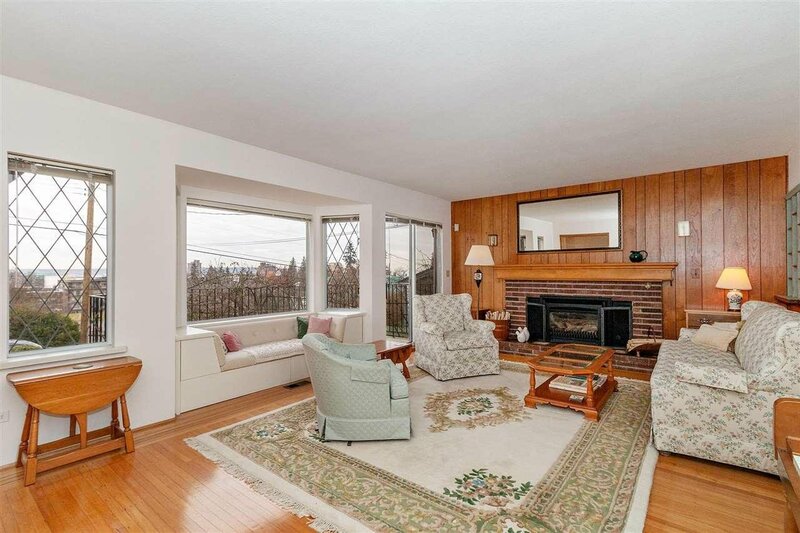 This Jefferson Avenue Gem offers VIEWS to the Southwest & has been loved by the same family for over 70 years! 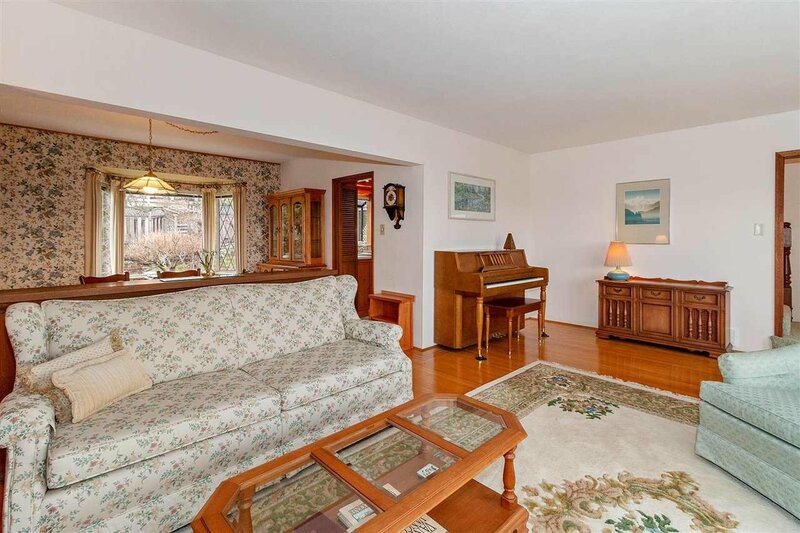 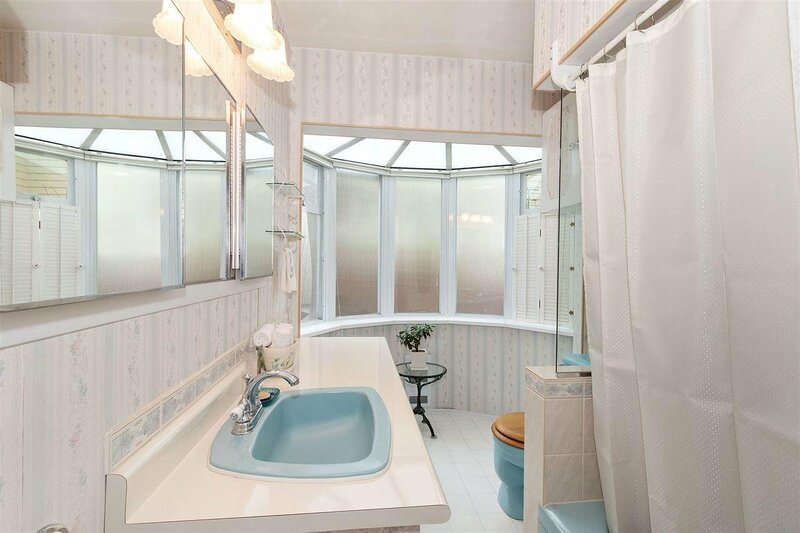 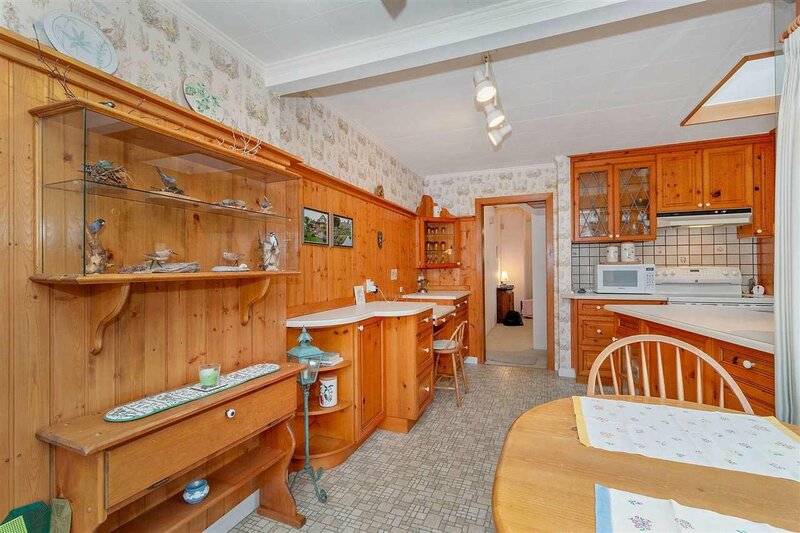 With 5 bedrooms and 3 levels this home offers plenty of space for family & guest/inlaws. 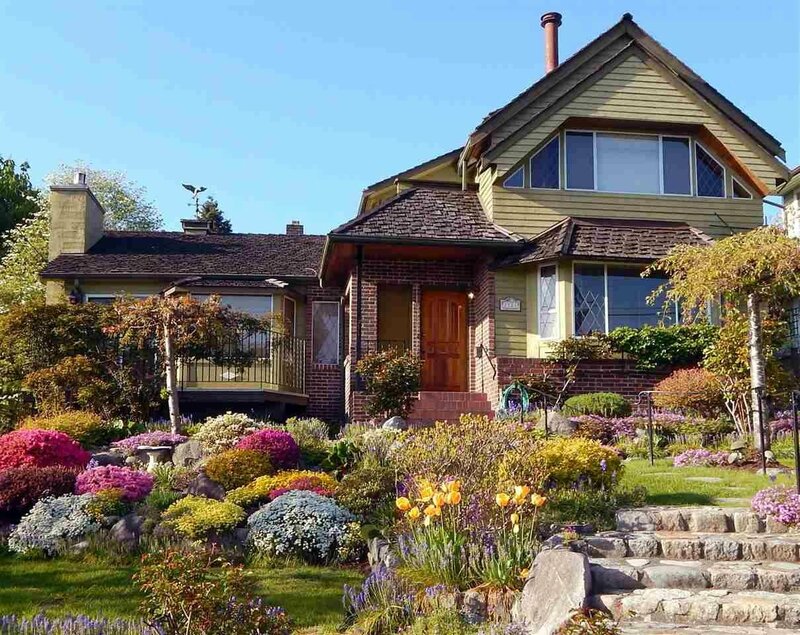 It has been meticulously maintained inside & outside and has gardens that need to be seen to be appreciated (over 12,000 daffodil bulbs). 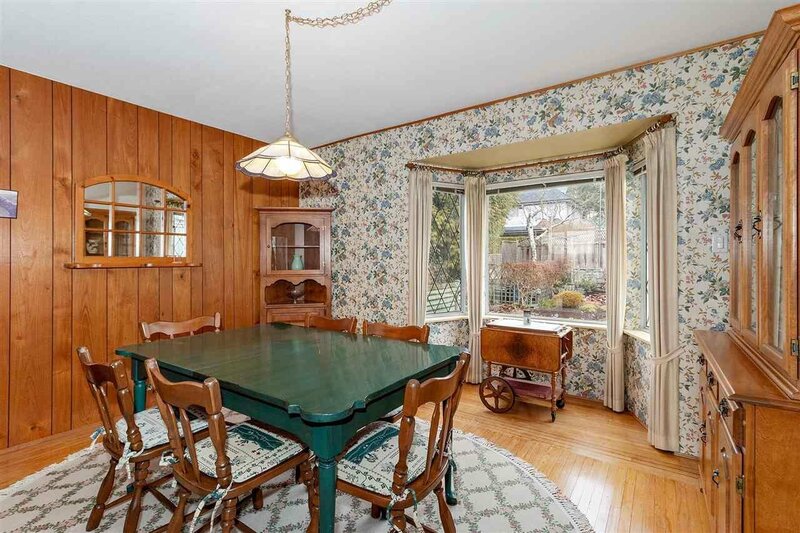 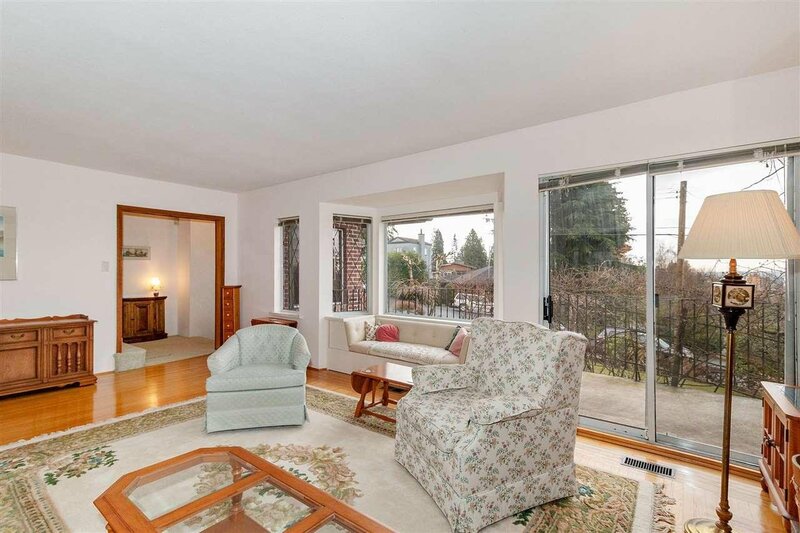 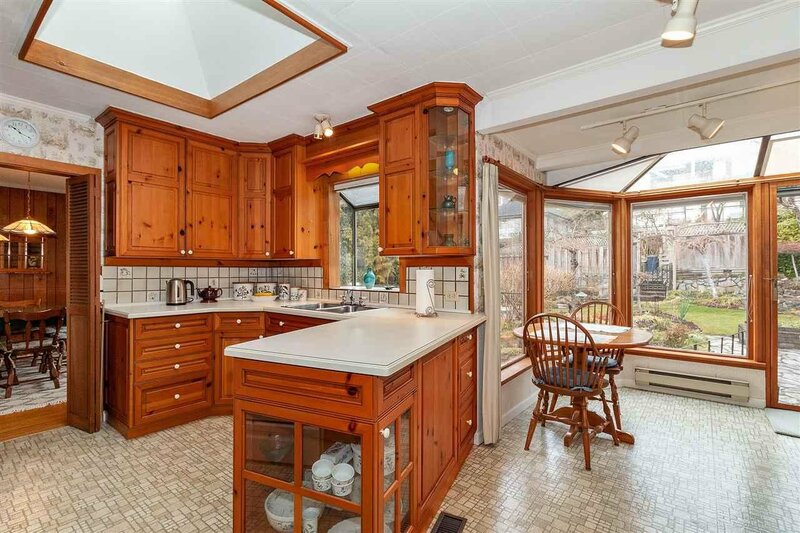 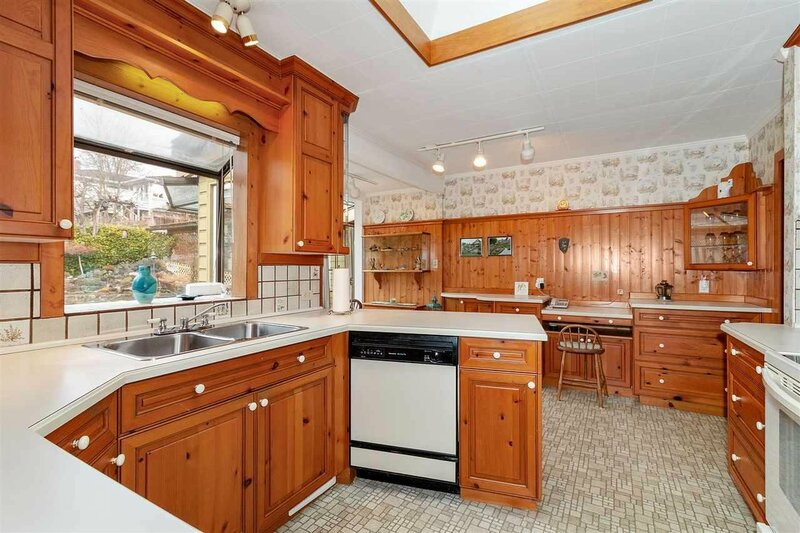 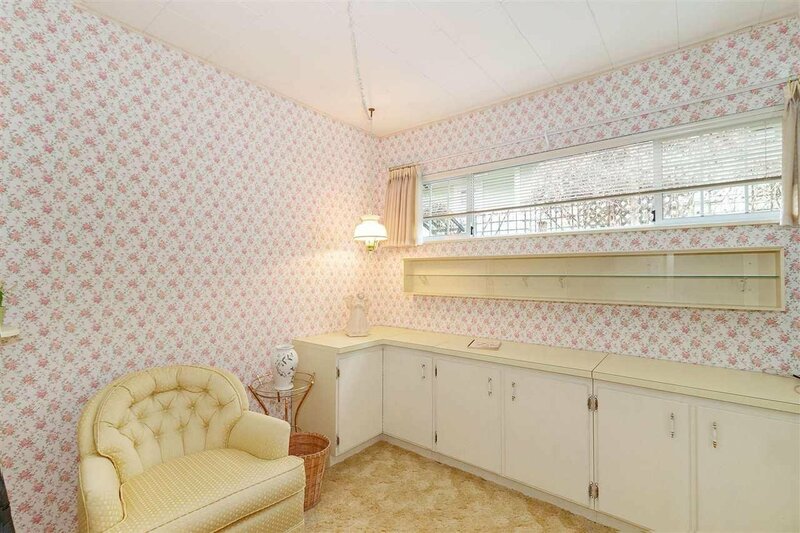 Tons of charm and character with leaded glass, bay windows with cozy reading seats & and hardwood floors but also some updates including things like newer hot water tank & furnace. 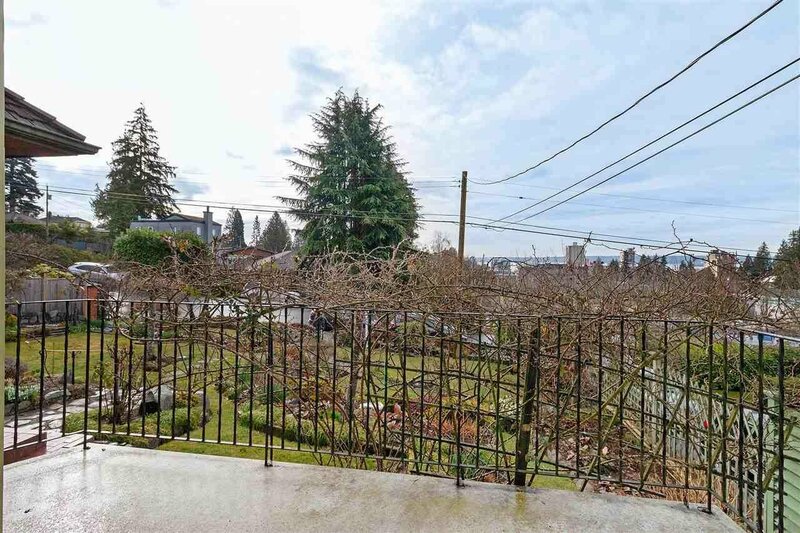 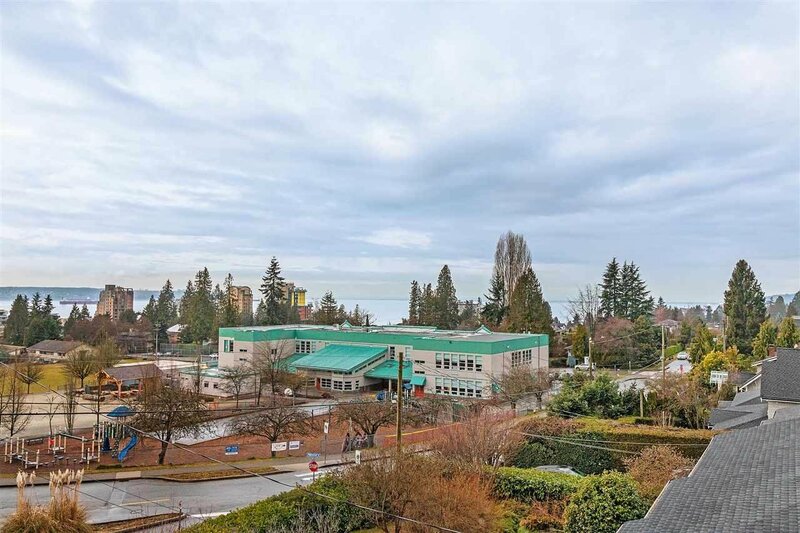 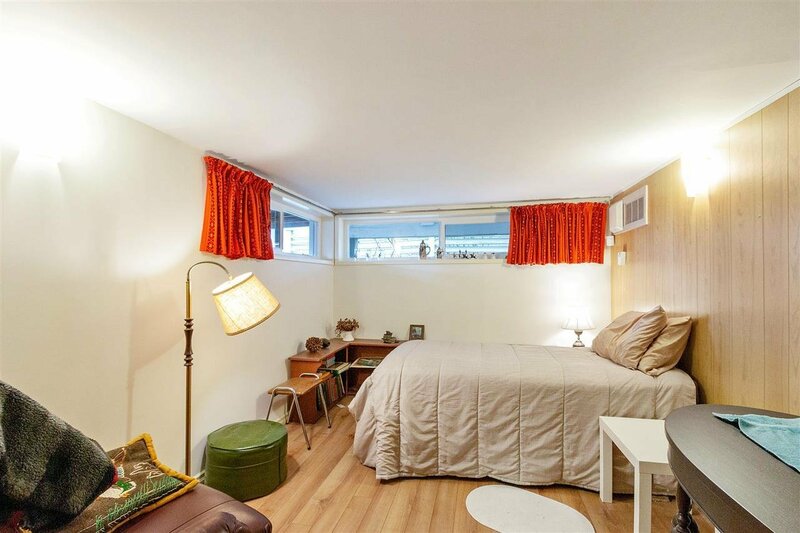 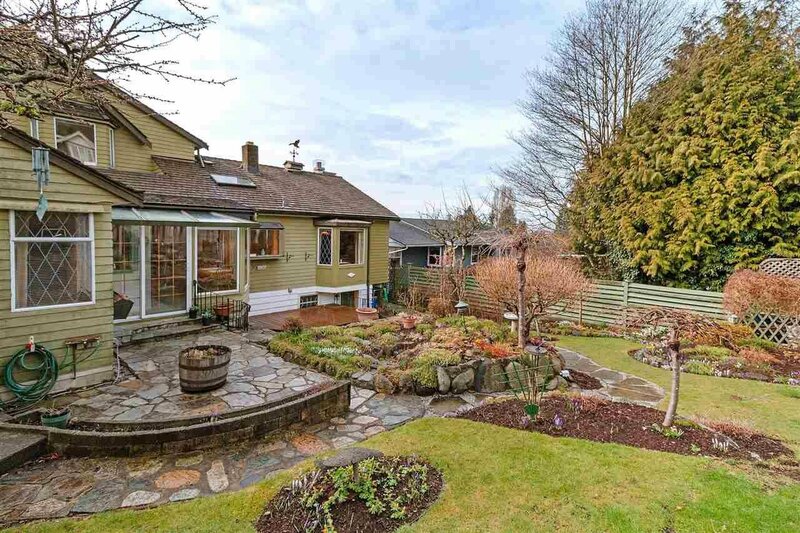 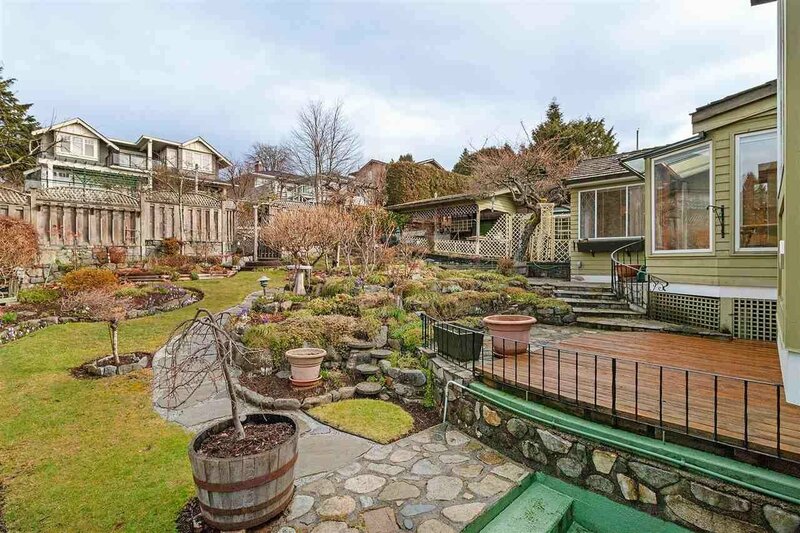 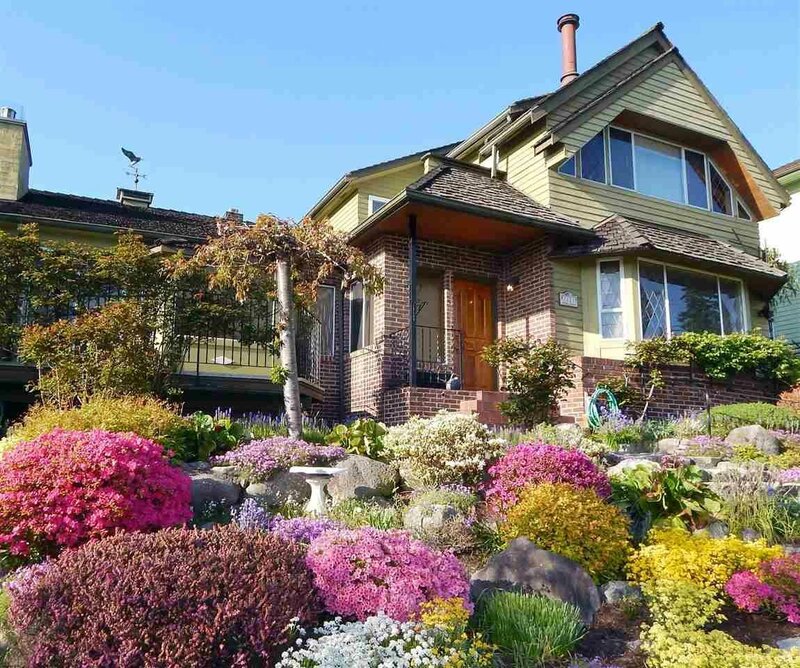 Walking distance to great schools (Pauline Johnson, Irwin Park & West Van Secondary just to name a few), shopping, recreation, the library, transit and the Seawall. 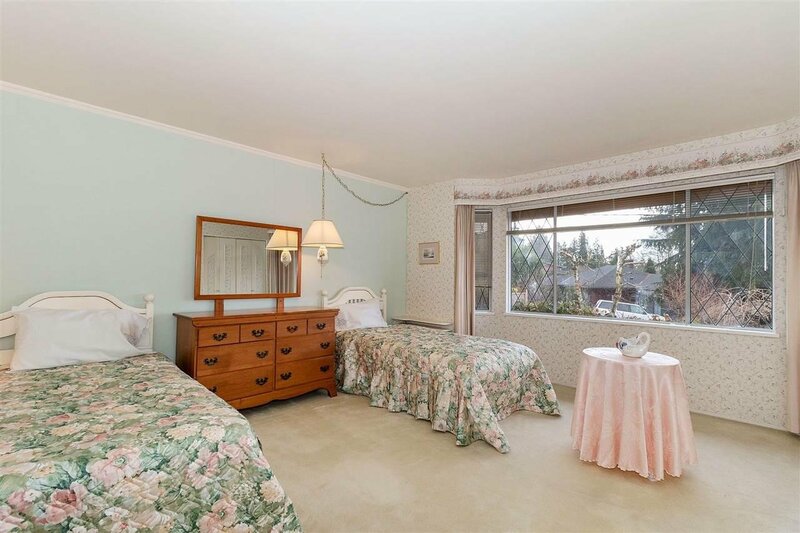 Call now to view!